So why? In my opinion this is down to two primary factors. 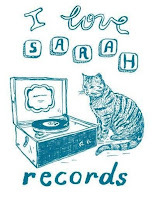 Initially this was the first band signed to culturally significant label that was Bristol's Sarah Records, who were probably the first label to really make impression with a genuine indie/twee-pop aesthetic. 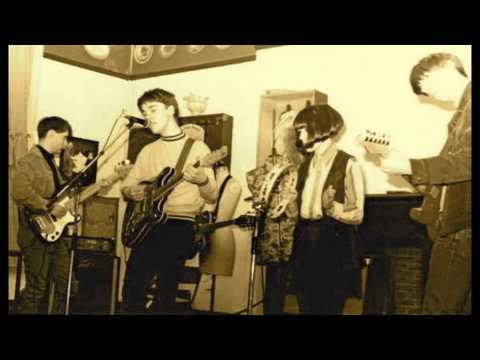 In essence they were something of a torch bearer for a shift in a musical landscape that saw all things jangly indie-pop and twee become far more essential. As such old indieheads such as myself have our fingers hovering over the 'like buttons' at the merest mention of their name. Secondly they were possibly the most muscular face of the Sarah label (until Even as We Speak eventually signed) and were the acceptable band to like within their roster, for those musically manly types who could not accept that anything less driven than The Wedding Present could ever be considered as truly 'indie'. 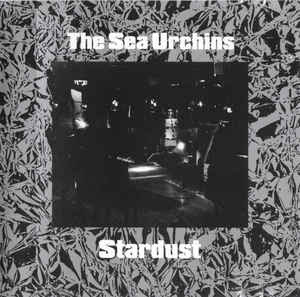 Effectively, The Sea Urchins would the bridging band between acceptable indie and the fey sparkling sound that Sarah would become symbolic of. As such they had a more universal appeal. In common parlance it was 'wussy music' it was acceptable to like. This appeal initially started with the vocals. James Roberts could not sing in the most perfectly imperfect way available! His was a dull, emotionless and bizarrely flat delivery, but somehow for this particular band, it worked with supreme aplomb. 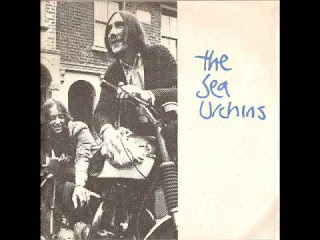 It worked from the viewpoint that it acted as an unavoidable soft / loud dynamic stylistic inasmuch that his vocals provided the quieter moments that acted as a delicious conduit and anticipatory anchor point for what the band were really about...the beautiful 'loud' of the best almost 'baggy' inflected jangle-pop that the world had yet to hear! This is best seen in tracks such as A Morning Odyssey, Everglades, Pristine Christine (see above), Sullen Eyes, the true stand out of the album, Summershine (see below) and Your So Much, where Foster reduces the vocal volume and lets the jangle take centre stage. It is in tracks such as Day to Day, Please Rain Fall and Solace where this formula is reversed and the vocals have to drive the songs that his vocal frailties are exposed. The Sea Urchins may not have been the best band around. They were certainly not the most prolific. 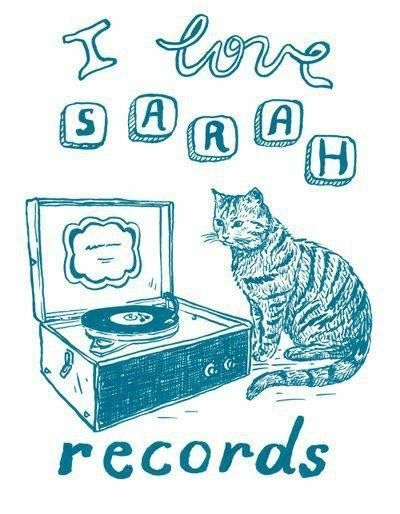 However there was/is just that aura about their work that means that they are forever destined to be fondly remembered by those of us lucky enough to have been around during their Sarah years (which are largely the contents of this compilation)and a release like this is an essential reminder of one of the better parts of our musical youth.